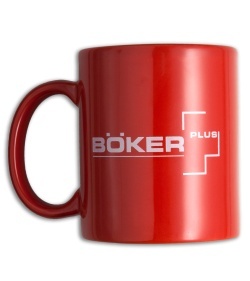 Start your day off right with morning coffee in a stylish Boker mug. If coffee isn't your thing, this high quality ceramic mug works perfectly for tea, hot chocolate, or any other hot beverage. 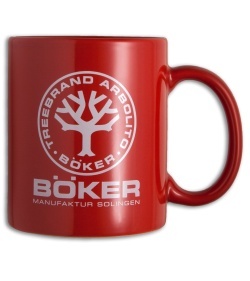 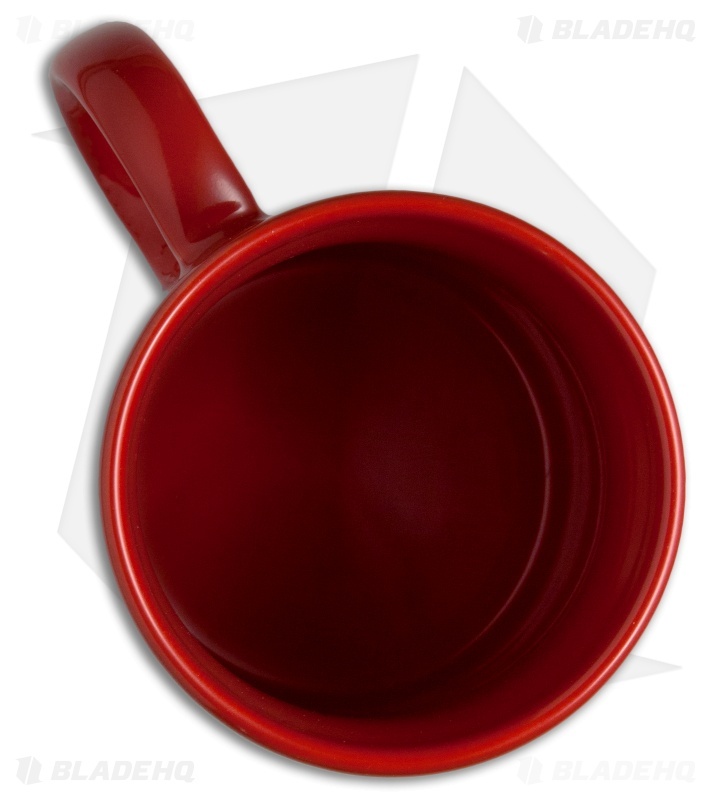 It features a white boker logo against a brilliant red finish, and it's dishwasher safe.